Lucas Jervies’ brand-new version of Spartacus weaves a gritty account of a slave rebellion with a moving love story. Here are five reasons you won’t want to miss out on the centrepiece of our 2018 season. If you think pointe shoes and tutus when you think ballet, you’re not alone. The choreographer George Balanchine famously declared, “Ballet is woman.” Fortunately, that’s far from the truth. Ballet men bring strength, propulsive power, sensuality and star quality to the art form. Spartacus, with its male-centred narrative and all-male ensemble scenes, brings the boys into the spotlight. Of course, that’s not to say that women don’t play a part in the ballet. Spartacus is built around the tenderness between the rebellious leader and his wife Flavia, also an enslaved captive of the Roman empire. Their passion provides Spartacus’ emotional core – and its spectacular pas de deux. 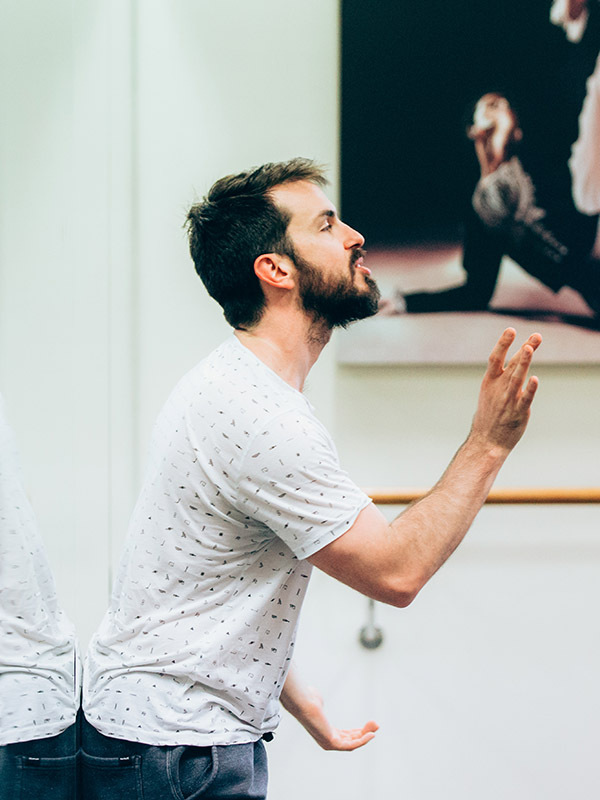 Lucas was a dancer with The Australian Ballet, and is now a choreographer and a NIDA-trained director; he was the dramaturge on David McAllister’s The Sleeping Beauty. To create his own version of Spartacus is a long-held dream. He’s been reading contemporary accounts of the historical Spartacus and immersing himself in Khatchurian’s score as he works with Sydney Theatre Company director Imara Savage to create a compelling account of the gladiator-slave’s heroic journey. 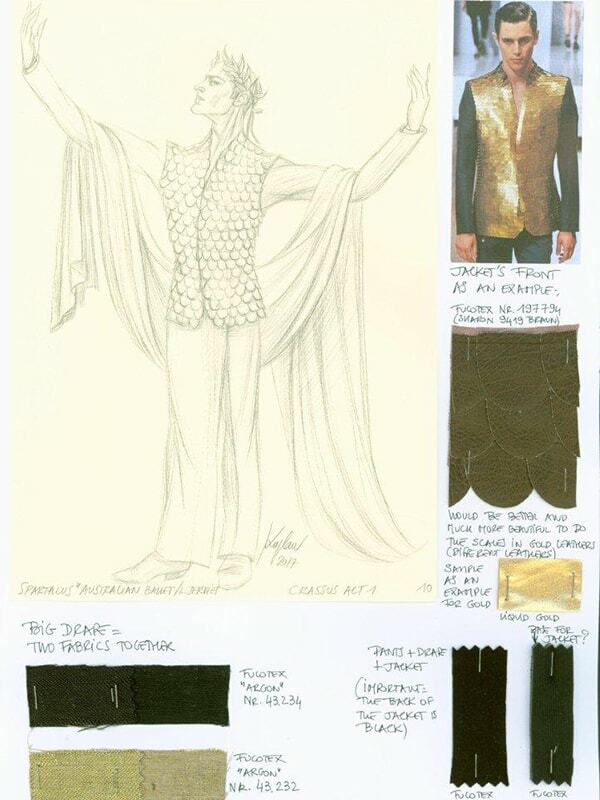 This award-winning French designer created the fanciful sets and costumes for Alexei Ratmansky’s Cinderella in 2013. He has been inspired by Soviet marches, Fellini's Satyricon and haute couture to create a Spartacus that mixes grit and grandeur, historical accuracy and imaginative flights. Our male dancers have set about creating their ‘Spartacus bodies’. Nigel Poulton, an award-winning fight director, weapon specialist, stunt performer and actor who has worked on The Sopranos, Boardwalk Empire and The Bourne Legacy, has been taking our dancers through their combat moves, while Lucas Jervies weaves the movement into dance.